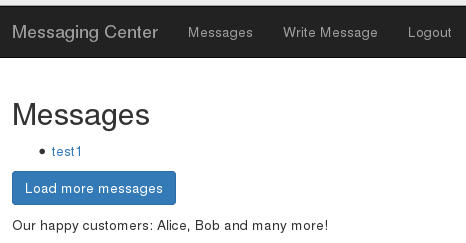 Nothing special – you can read and write messages. The website is vulnerable to Cross-Site-Scripting but besides other contestants no admin, alice, bob or other interesting session id can be stolen. So this is not the right way to a flag. Let’s look at the cookie data now. There is the php session id (PHPSESSID) and a second one that only exists when using the “remember me” login checkbox. At first it looks like some serialized data. Lets check this using a small php script. Alright the username and password are directly encoded in the autologin cookie. Lets think about what the server does with this data. I will unserialize it and check for correct username and password using some database. As we all know php comparison is not type-safe when using simple == instead of ===. If the server php uses unsafe comparison, changing the password type from string to boolean would allow to login with any username. Lets test this and write a small php script to prepare a cookie. 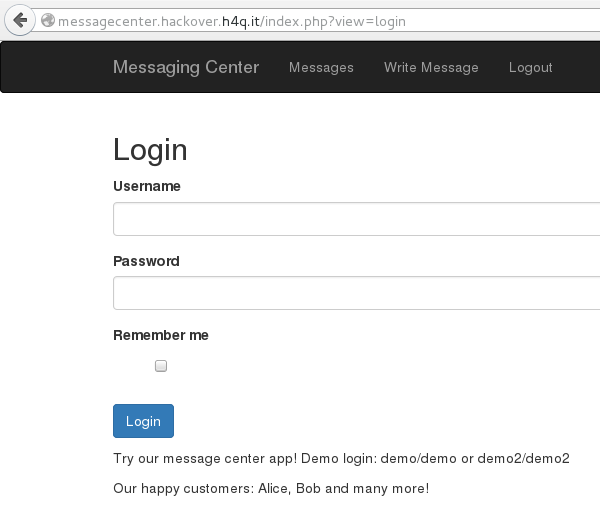 This entry was posted in Writeups and tagged cookie, ctf, hackover, php, web by Rup0rt. Bookmark the permalink.